Learn from the greats such as Elon Musk, Mark Zuckerberg, Gary Vaynerchuk, Bill Gates, and Richard Branson. Hands down, some of the best entrepreneurs out there. 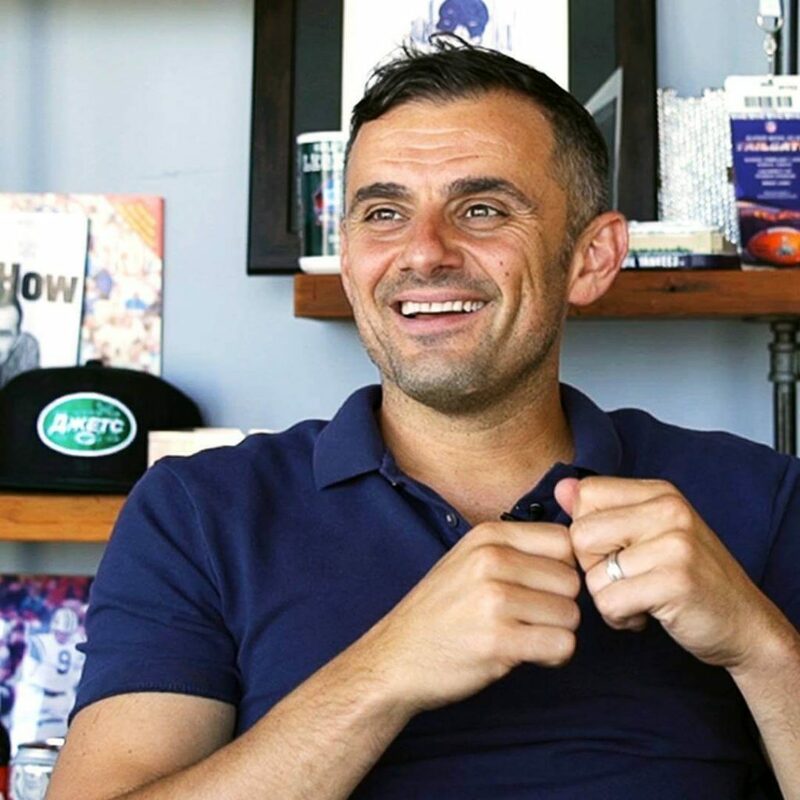 Get your pen and paper out for this one because there are definitely some key pieces of information that these top entrepreneurs give to aspiring business owners. During a speech Elon Musk made for Google, he stressed that asking for feedback is crucial to an entrepreneurs success. It can be feedback on anything related to you and your business, and it can come from anyone. Of course, take it with a grain of salt, but always listen. The reason you need it ask is that people usually won’t give you feedback without a request. Musk believes you should not be afraid to go into any part of your business and be prepared to take on the challenges that come. A business is not going to get built if you sit in your comfy office chair all day. Do you think Musk built SpaceX without ever discussing technicals with the engineers? I don’t think so. Make sure every single person hired understands their purpose and the mission/ goal of the company. Employees also need to be passionate about the business they are working in. Musk stresses that a single staff member can cause havoc for the whole company culture, affecting everyone. This is why the cultural fit is so important. This CEO doesn’t believe in the process. He thinks it slows him down, and it also the innovation he is trying to bring to the market. As an aspiring entrepreneur, you will want to innovate the industry or niche you enter. To do this, Musk emphasizes that you need to stop with processes, as it can allow you to stop thinking effectively. 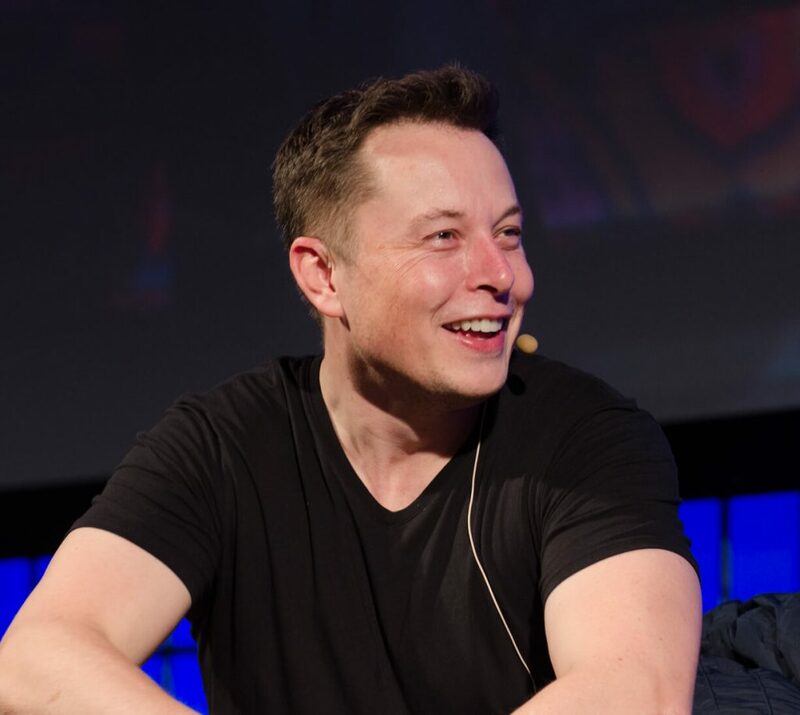 Musk has faced countless criticisms for all of his previous ventures. People thought he was crazy with Paypal, SpaceX, and Tesla. However, he did prove everyone wrong by creating some of the most revolutionary companies of our time. If he was to listen to the naysayers, his businesses wouldn’t be here today. This point follows closely from Musk’s last tip for aspiring business owners, ask the hard questions in the interview. Ones that make them open up about themselves and their previous experiences. One question Musk will ask could be “Tell me the story of your life and the decisions that you made along the way and why you made them”. As you can see, this is a real meaty question that could throw off the wrong candidate. This is a common characteristic that almost every entrepreneur in this list points out, so take note. Musk encourages people to go after the problem they are trying to solve or need they are filling, instead of focusing on how much money you can make. At the end of the day, if you aren’t making money in the beginning, and that is your only focus, you won’t get much done. 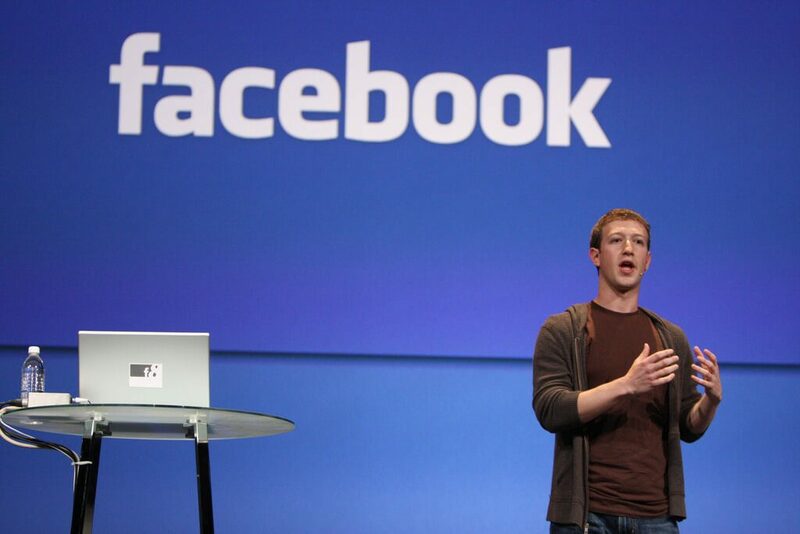 Zuckerberg stresses that if you are not passionate about what you do, then you will not end up being successful. The road of entrepreneurship brings many long days and nights when things do not go right. If he was in it for the money, he would have sold Facebook years ago. If you start by solving a problem as an aspiring business owner, then you have a much better chance at success. “By solving a problem you can create social change”, Zuckerberg commented in an interview with Y Combinator. When it comes to opening a new business, don’t be afraid to break the boundaries. By this, Zuckerberg means that you shouldn’t be afraid of changing how things are typically done in your industry. For instance, he was not afraid to test new features and ways of connecting on Facebook. As a result, he has been successful. This piece of advice is not one you will want to skip. If you are too afraid to try then nothing will get done. Even if you see the risks ahead, don’t let that stop you from at least testing the business idea, and possibly trying to get your first customers. Facebook was not built with a large budget. It was him and his co-founder doing the main grunt work in the beginning. It was small, and they weren’t afraid to try. When it comes time to open the doors of your business, you should have a mindset of testing everything. This could be from your processes to the copy on your website or forms customers fill out. By experimenting, you are able to have data to back up your decisions. If you don’t test anything, how can you make a decision about what to do. This tip resonates with a lot of other top entrepreneurs in here, but it is true. To be consistent, you need to have strong core values and passions to keep you going. The consistency is what will drive you the distance. Think of it this way, by taking small steps each and every day, you could have walked miles in a year. That is what pays off. Make sure your business idea has room to change, even the business model too. This is especially important because industries and niches can change so quickly. Other competitors may enter the space, so leave room to be able to add or take away things in the business. This means as an aspiring entrepreneur, Zuckerberg’s advice is to not perfect your business idea, just bring it to market. 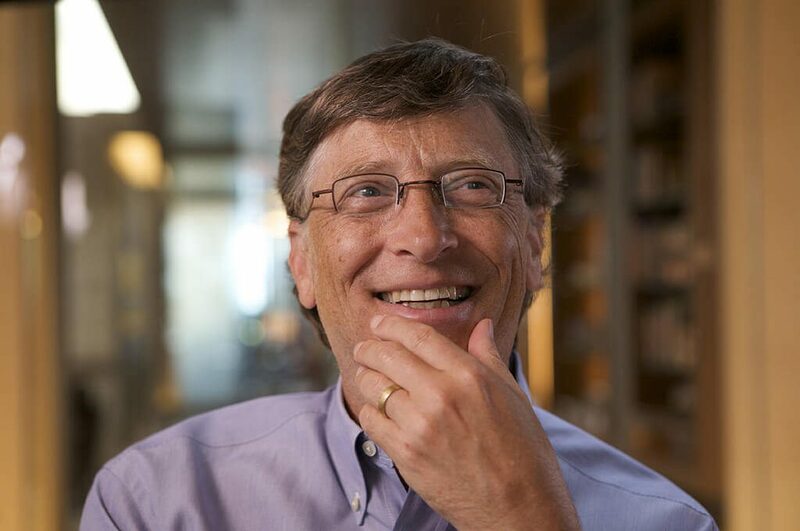 Bill Gates believes that if you enjoy what you do, you should share that with the world and pay forward the benefits that it brings. By being generous, you create a cycle of value where the value is consistently given and thus must be received. Being generous as an aspiring business owner means to give as much value as you can to your customers, and when they give you value you back, continue to provide them with help. Many entrepreneurs fail in their ventures. Other than Gate’s first failed venture, he was quite successful with Microsoft but he had many major setbacks along the way, he recalls. If you let these setbacks derail your consistency, motivation, or drive to continue, then you will not finish what you set out to accomplish. Investing in your fears mean to spend time, energy, and maybe even money to grow outside your comfort zone. Do something that scares you. For Gates, this was public speaking back in the day, he was absolutely terrified of speaking in public. He viewed as a challenge. Now ask yourself, as an aspiring business owner, what fears do you need to conquer that could take you to new heights? This is a key tip that many other top entrepreneurs have presented. You should follow what you are passionate about. This means choosing the business idea you want to execute on and have a passion for, rather than the one you think could make the most money in the shortest time frame. If you don’t know what you are truly passionate about, then spend time assessing that. Developing a sense of curiosity for everything, your friends, family, colleagues, and business life. Then you can have stronger understandings of how the world works. With these insights, you can develop better systems, models, and ways of doing things that can help you immensely. If Gates was never curious, he would have never discovered the computer and built Microsoft. This one is not a piece of advice that you want to hear, but Gates is telling it like it is. There is a certain degree of luck involved when you think of and start a business, however, a lot of hard work is needed to make it happen. “Build it and they will come”, is not a quote from Gates. Do you think everyone wanted a home computer when it was first made? At first, people didn’t even know what they would do with them. Hard work brought the message across. Make it public that you are starting or thinking about a new business idea. You would be surprised at the help you can receive from relationships in your life. Vaynerchuk stresses that it is important for aspiring entrepreneurs to focus on not getting caught up in the money. He lays out examples of how many new entrepreneurs struggle with cash flow problems in two ways. The first one is that they do not raise enough money, in the beginning, to give themselves enough of a cash runway. For example, they may raise enough money for half a year, while it takes so much longer to build a profitable and sustainable business. Vaynerchuk’s second point was that you shouldn’t become obsessed with the money and finding it. If you get caught up with always raising money, it can be easy to let your cash burn rate increase and lose touch with reality. Giving your two cents means telling people what you are thinking. Now Vaynerchuk doesn’t mean this in a way to always assert your opinions on people, he means it in a way as to provide value to the conversation. To give an example, if I was on Instagram and I saw a potential customer having problems with their business ideas, I would simply leave my comments to see if they can help. That is adding your two cents. If you jump into starting a business, Vaynerchuk says that you should be prepared for the massive sacrifices you are going to have to make. To build a business, he stresses that there will be no more binge-watching Netflix, friends and family time may be cut a little shorter than it uses to, and that is just how it goes. Although it may seem like a huge world out there, once you immerse yourself in the business world, it gets a lot smaller. In a 20 year career, your name can be passed around a lot, and if your known for never following through on your word, then people won’t trust you in the long run. Secondly, if you can’t keep yourself accountable for your own actions, no one else will and things won’t get done. If you cannot control it, don’t worry about it, Vaynerchuk says. This point really never hits home with many entrepreneurs. So many get caught up in the things they can’t control, and it ends up ruining their mental capacity to execute on the things that matter. Focus your energy on the things you can control and create the outcomes you desire. A lot of entrepreneurs do this as well. As soon as they land their largest ever client, they sit back and get comfortable. Next thing you know a new competitor has popped up and taken half of your market share and your business is failing. Look at Blockbuster and Netflix, this is exactly what happened. 28. Get to work, quickly. When starting a business, the key to growing quickly is speed. The great thing about new companies is that they can move really quickly. Vaynerchuk stresses that if you use your time properly (like mentioned previously), and act quickly by always testing to see where you can pivot or go all in on things that work well, you can dominate the competition. One of Mr. Branson’s top points for aspiring business owners is to take confidence in yourself, your abilities, and your business idea. This is very important because many people will try and shut you down along the way. To combat the negativity, you need to be confident in your direction. Don’t let others deter you from success. Branson heard a lot of negativity when he first started his Magazine company as his first venture. If you want long-term success for the business you start, you need to have a strong passion for what you do. By now, you should have noticed that almost every entrepreneur mentions that you should be passionate about what you do. It is critical for the long-term success. The characteristics don’t need to be mentioned, but you should still have this as a key takeaway from this article. Have a passion for what you do. Learn how to find what you are passionate about. For aspiring business owners, it will be important to utilize your strengths in the business. Although in the beginning, people including Branson end up running all aspects of the business by themselves. This is what you will have to do too. However, as your business grows you will have the ability to hire others. This gives you the opportunity to continue doing the jobs that use your strengths, while hiring someone to cover your weaknesses. 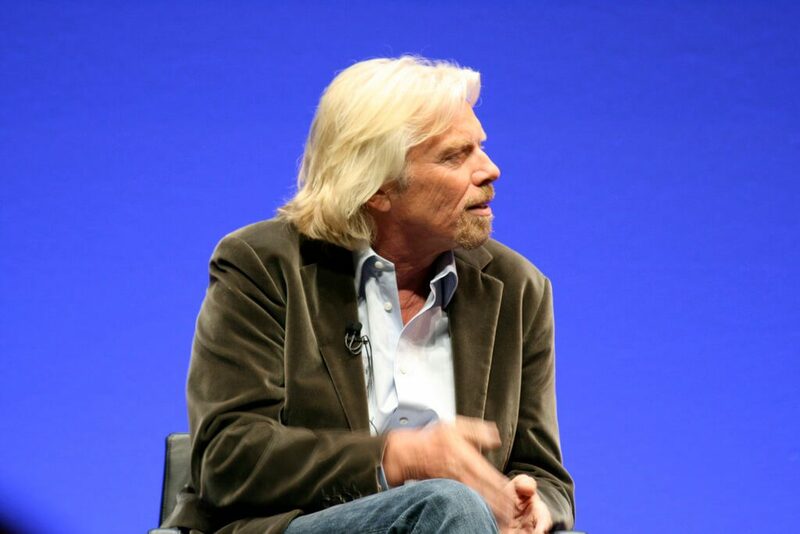 You never know when an idea is going to pop into your head, says Branson. I certainly agree with this too. Even if you don’t want to carry a notebook around, you should at least have a notes app or the Evernote app on your phone to record ideas when they come. If you end up doing good with your business idea, your business will be great. By doing good, you solve a problem that many people are facing, and they will support your business for as long as you continue to do good. As an aspiring business owner, this tip could not be more crucial to your success. The journey for an entrepreneur is never a straight line to success. It is often a bumpy road filled with excitement and also defeating disappointment. In these times of disappointment, you cannot give up, and it is crucial you keep working hard, says Branson. It is often in the worst of times where if you persevere you will come upon a massive opportunity. The last tip from Branson is to take care of your team. Although you may be starting alone as an aspiring business owner, do not forget about the team when you hire. It can be easy to lose that vision of a strong cohesive team after you work on your business as a sole entrepreneur in the beginning. Always keep your team first. There you have it 35 tips from the top entrepreneurs around the world. With these tips, you’ll be on your way to success in no time. 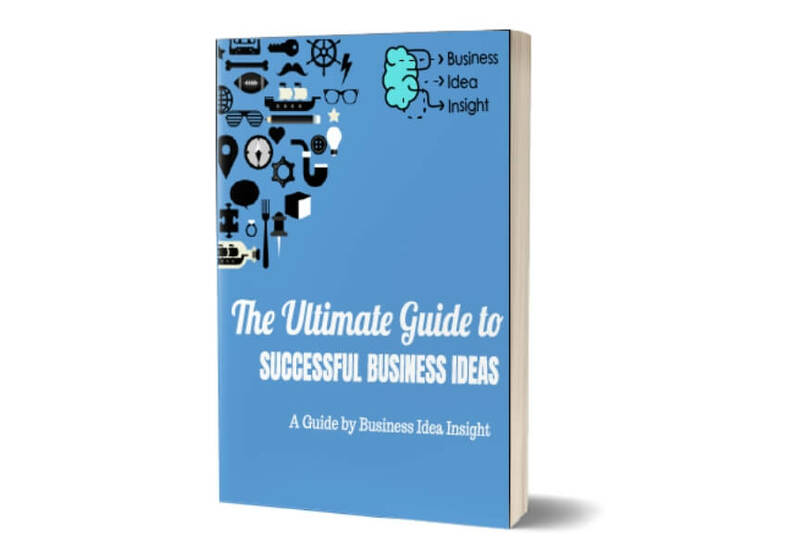 Looking for more business idea tips? Be sure to subscribe to our weekly newsletter below.